All AFL Industry programs are run by our Athlete & Sports Education team who are highly qualified and have extensive experience in elite sports, adult education, career guidance, course design and online course development. This broad range of experience and skills enables the team to create innovative and tailored learning solutions to maximise the outcomes for both players, their Clubs and the broader AFL Industry. AFL SportsReady has brought all of its AFL, AFLPA, AFLCA, AFL Umpires and AFLW Education programs into one department that will focus on all areas of Athlete and Sports Education. This has enabled AFL SportsReady to offer better resourcing for its AFL programs. 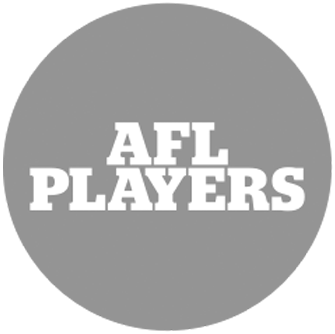 Delivery to AFL Players will be more Club driven with greater flexibility in the content of workshops and greater opportunity for Club staff to be involved. An individual tutorial relationship between players and educators will support this process providing what we are calling an athlete-centred, club-driven approach. We have developed our Certificates and Diploma programs so they flow logically from the AFL Induction Program and the content including assessments and workshops will be more contextualised to meet the needs of AFL & AFLW players. Cert IV/Diploma workshops will be delivered with greater flexibility in the content and with more opportunities for Club staff/stakeholders to be involved in the structure with an individual tutorial relationship between players and educators supporting this process providing an athlete-centred, club-driven approach to education. (2018 Flyer for information (details for 2019 are subject to change). Players are provided with practical work experience and on-the-job training in an industry of their choice. Since 2002, more than 300 players have enjoyed the benefits of a Next Goal Work Placement, which is structured in consultation with the player’s football obligations and the partner employer’s expectations to achieve a successful outcome for both player and employer. Our Executive courses are available to AFL/AFLW Players, Club staff, Coaches and in some cases the general public. They have been designed to meet the needs of the AFL Industry and to provide a pathway for people to develop their careers across the AFL. The AFL is committed to investing in the education and professional development of their industry leaders.  The Professional Certificate (Football Administration) has been designed to prepare and extend potential and current football administrators within the AFL. The Professional Certificate (Football Administration) requires attendance at a 2 day intensive, completion of selected online pre-readings and completion of written assessment task. 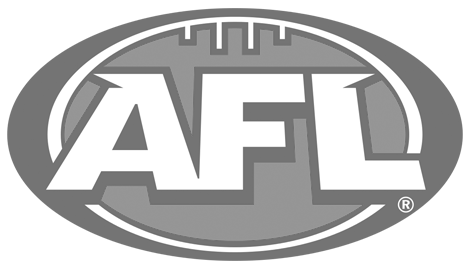 – Reinforce the AFL Industry as a leader in the way it develops and invests in its people. Upon completion of the Executive Certificate in AFL Management (Football Operations & List Management), participants will be eligible for 1 unit of credit, towards a Masters of Management through La Trobe University. Our partnerships with University’s in each state mean that players who complete a Diploma with AFL SportsReady will get guaranteed entry into a range of degrees usually with 1 year’s credit. This means players are better off spending 2 years studying a Cert IV then Diploma at their Club and then going into 2nd Year university. In addition, many of our Executive Courses provide a pathway to Masters courses at La Trobe University with 1 unit’s credit. The new Athlete & Sports Education team has a broad range of expertise in educational design, online education and athlete wellbeing. Matthew has been Director of Education at AFL SportsReady for the past 7 years leading the Executive Programs and University Partnerships. He is also a Visiting Scholar in the Centre for Sport and Social Impact at La Trobe University, a member of the International Positive Psychology Association and a Life Member of the Victorian Commonwealth Games Association. Linda has been working for AFL SportsReady for 6 years managing the Executive Education programs. Linda is a leader in designing, developing and managing innovative online portals and courses that enhance the educational outcomes for participants. Casey is an AFLW listed player with Melbourne Football Club who will provide valuable Project administration support across all our AFL/AFLW programs including supporting the AFL Induction Program. Tara has worked at AFL SportsReady for the past 7 years and is a highly regarded educator and course designer. Tara previously worked as a lecturer at both Holmesglen TAFE and Swinburne University managing their sports and fitness programs. Brad has been with AFL SportsReady for 6 years and is an experienced educator specialising in the education of elite athletes having worked across all sports including the AFL, Cricket, NRL and Baseball. Brad has worked as a Lecturer at Universities as well as being part of Melbourne Storm’s Strength and Conditioning Coaching Team. Ben was the National Mentoring Co-ordinator at Ladder for 3 years. Ben was a listed AFL player at North Melbourne and he is passionate about wanting to create opportunities to educate, inform, empower and engage players to gain the most out of their AFL careers and to prepare them for life after football.